The Retiree’s Cost of Care Barometer is an Excel planning tool designed to help you measure retiree health care costs and deliver funding solutions and planning advice tailored to your clients’ needs. 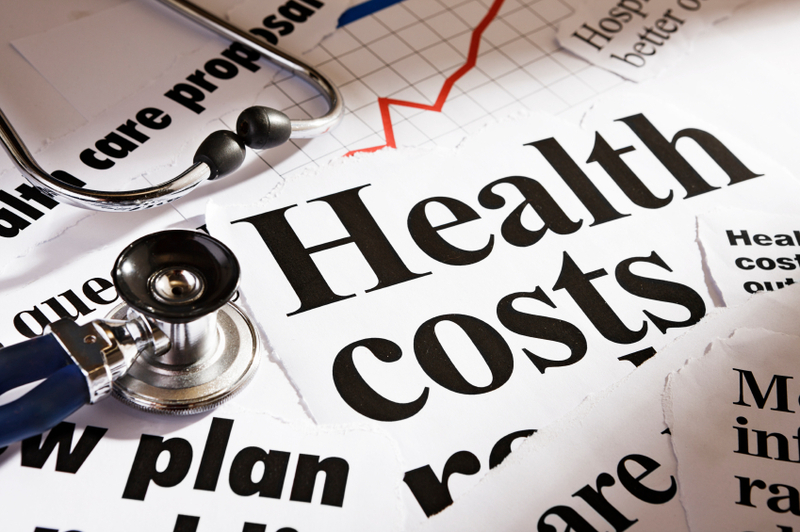 This tool, developed by James A. Shambo, CPA/PFS (retired), will help you unveil the mystery of health care costs. To read the full article in AICPA, click: The Retiree’s Cost of Care Barometer.